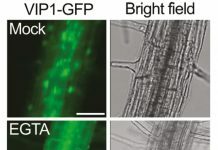 Plant cell suspensions provide a model to study the apoplast and to monitor metabolic and cell cycle-related changes. Bömer et al. 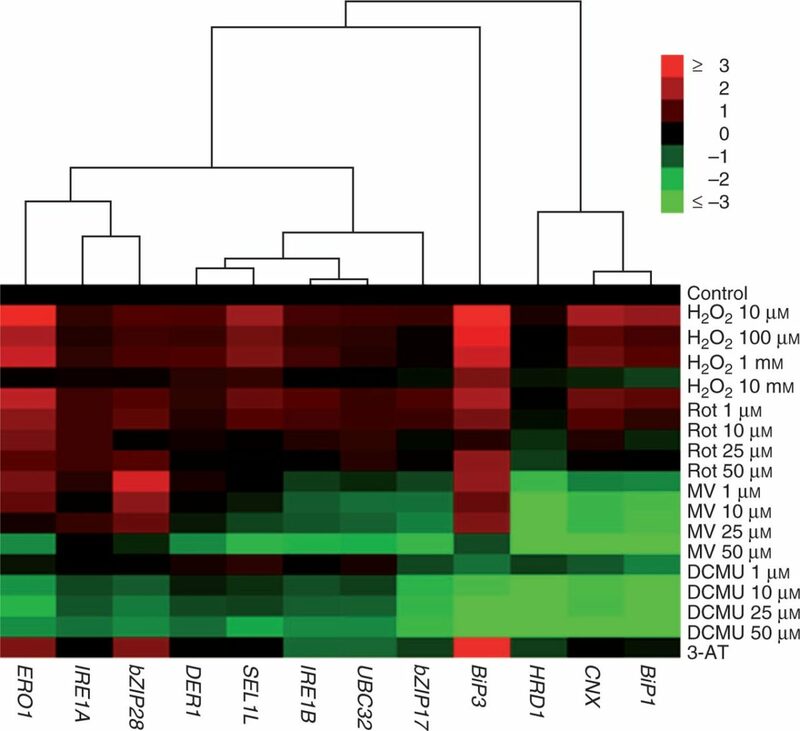 frame a case study for the stable transformation of Arabidopsis cell cultures identifying CORONATINE INSENSITIVE 1 (COI1)-dependent changes in cell wall proteins, cell division and expansion, and availability of metabolites. 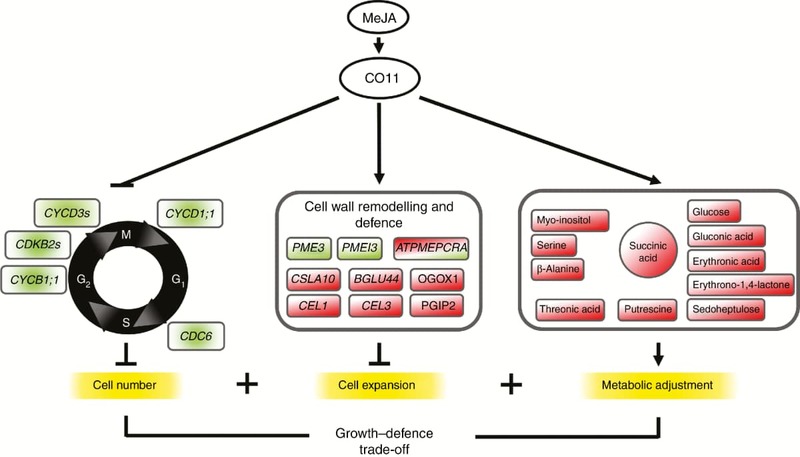 A role for methyl jasmonate (MeJA) in regulating the trade-off between defence mode and plant growth, by inhibiting cell proliferation and promoting changes in cell wall composition, is supported. MeJA contributes to the regulation of the trade-off between defence mode and plant growth. Schematic representation of the cellular processes regulated by MeJA through the JA receptor COI1. MeJA inhibits cell proliferation via regulation of key components of the plant cell cycle and promotes changes in cell wall composition. Such modifications halt cell expansion while enhancing defence responses. MeJA induces metabolic reprogramming in plant cells to adjust to stress conditions, compromising growth. Shaded red and green shapes indicate accumulation or reduction in transcript, protein or metabolite levels, respectively. Image Bömer et al. 2018. 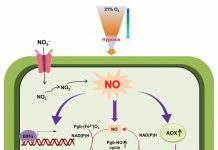 This study contributes to the understanding of the regulation of growth and the production of metabolic resources by JAs and COI1. 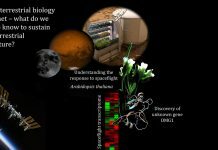 This will have important implications in dissecting the complex relationships between hormonal and cell wall signalling in plants. 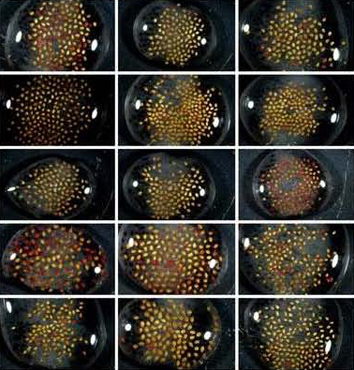 The work also provides tools to uncover novel mechanisms co-ordinating cell division and post-mitotic cell expansion in the absence of organ developmental control.